Developed by Altitude Group, Amari Labrador will comprise of 111 boutique residences once built. The project will start with 48 one, two and three bedroom residences in a 10 storey tower with an end value of $23.5 million, with construction set to commence later this year. A further 63 apartments will be built in the second tower that will stretch from 7 to 10 levels. Amari Labrador will also provide resort style facilities including a private pool, landscaped barbecue facilities and a dedicated roof top terrace. The terrace will be situated on tower two and will incorporate a teppanyaki bar, community garden and arbour, outdoor lounge space and yoga lawn, featuring Broadwater views. 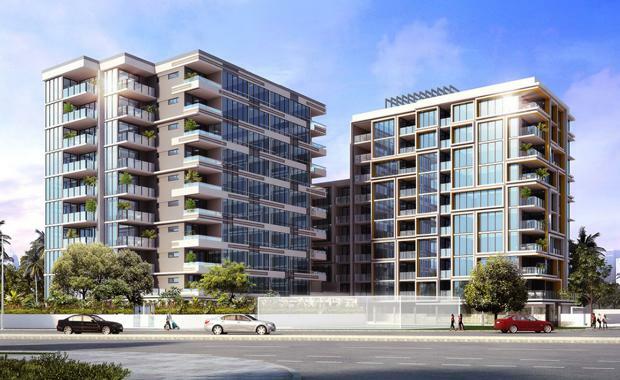 There will also be ample storage facilities for the residents, and an undercover car parking and visitor parking for 39 cars as well as bicycle spaces. 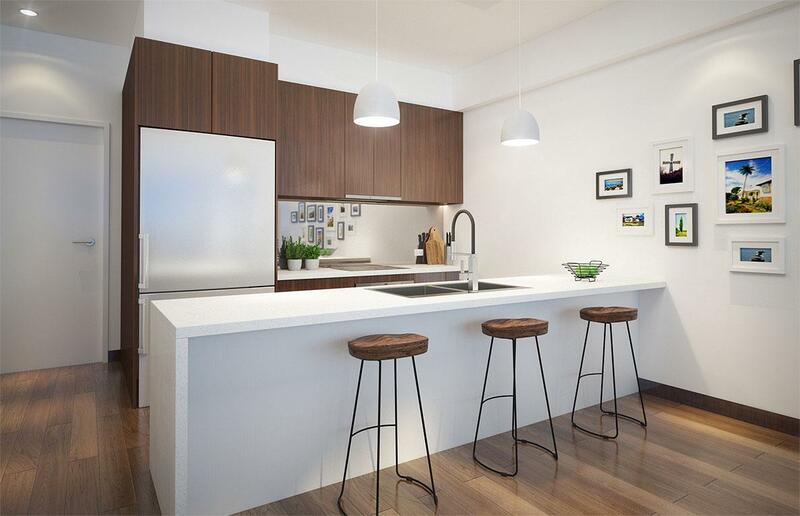 The development is located in an area of Labrador that offers a portal to the action of Surfers Paradise but simultaneously keeping it all at a respectful distance. Amari not only offers a luxurious coastal lifestyle, but is adjacent to a variety of different services. Residents will be able to access Gold Coast Hospital, Griffith University and a number of shopping centres including Australia Fair Shopping centre and Harbour Town, which are all mere minutes away and linked with nearby public transport. 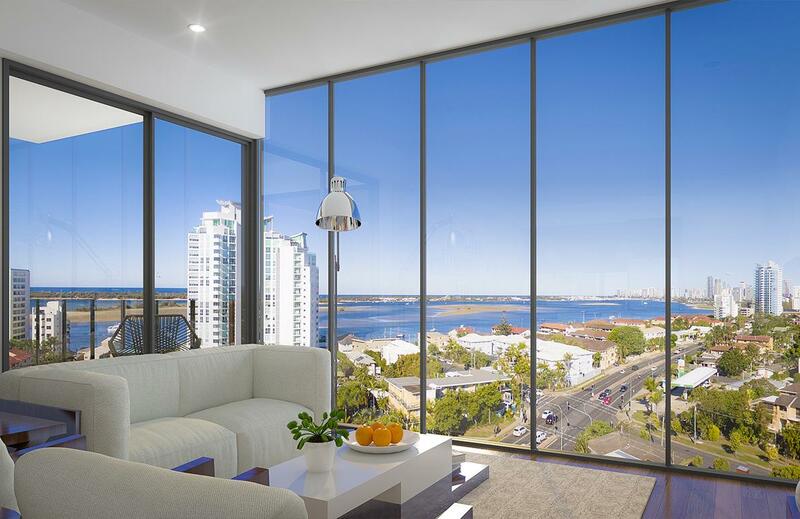 DBI Design is responsible for the development’s overall design, and they’ve made it so the two Amari towers offer captivating Broadwater views and spacious east facing balconies orientated to optimise the outlook. According to Colliers International National Director of Residential Tony Hymus, who is marketing the development, DBI’s concepts provide 13 floorplan designs to choose from, so the residences will feature top quality fixtures, fitting and contemporary designer kitchens with European appliances. Development and approval services have been managed by the local specialists Urban Planning Services (UPS). UPS Director Michael Falk said he expects strong demand for the apartments. 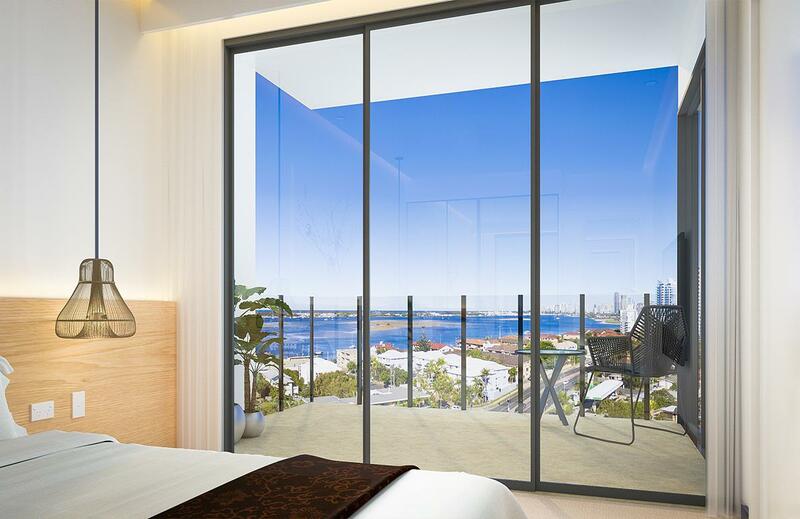 Potential owner-occupiers can purchase a two bedroom and two bathroom Amari Labrador apartment from $419,000 with three bedroom and two bathroom residences selling from $550,000. Hymus believes that the rental market is strong in Labrador and the development will soon attract a number of high-level investors.